Treating every patient like family! 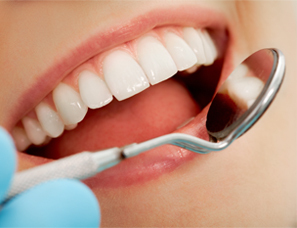 and friendly staff welcome you to Signature Smiles. We have a new address for our Wilmington location. 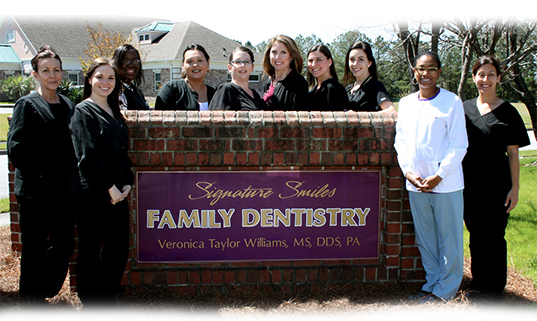 At Signature Smiles, we provide expert friendly services to meet all your family dentistry needs. 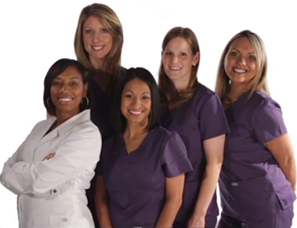 Dr. Williams, Wilmington NC dentist, and her staff at Signature Smiles are always smiling and will make you feel right at home. 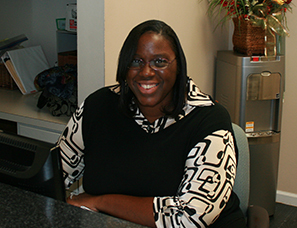 Our reputable offices are conveniently located in Jacksonville and Wilmington NC. We love providing families in Eastern North Carolina with expert dental care and hope that you decide to make us your family dentist.